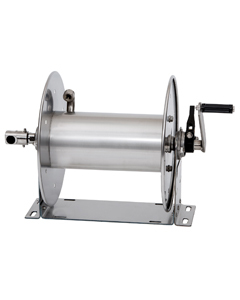 Whether on deck or on dock, the right reels can help make the most of your space and time – and Hannay is the one brand, and one source, for all your reel needs. 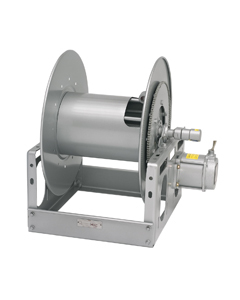 Our durable, compact, portable reels are ideal for increasing productivity and eliminating hazards for drydock, workboats, shipyards, and drill rigs. 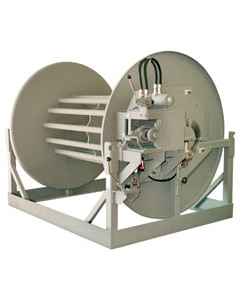 Whether you need one of our standard reels or a custom design, you can rely on Hannay to provide a reel that fits your exact requirements and offers years of unsurpassed performance. 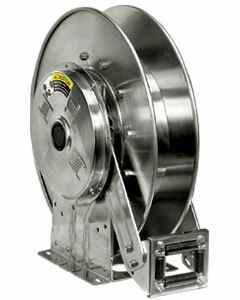 Stainless steel spring rewind reels to handle 3/4" or 1" I.D. hose. 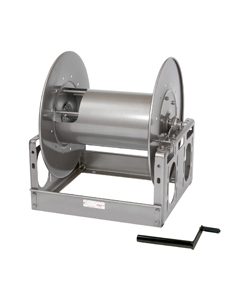 Stainless steel compact manual rewind reels to handle single 1/4" or 3/8" I.D. hose.